Orion West Lighting is a Wisconsin based company. We have served the Equine, Dairy, and Hog industry since 1996. In that time, we have participated in lighting more than 1,500 indoor arenas and four times as many stall barns. 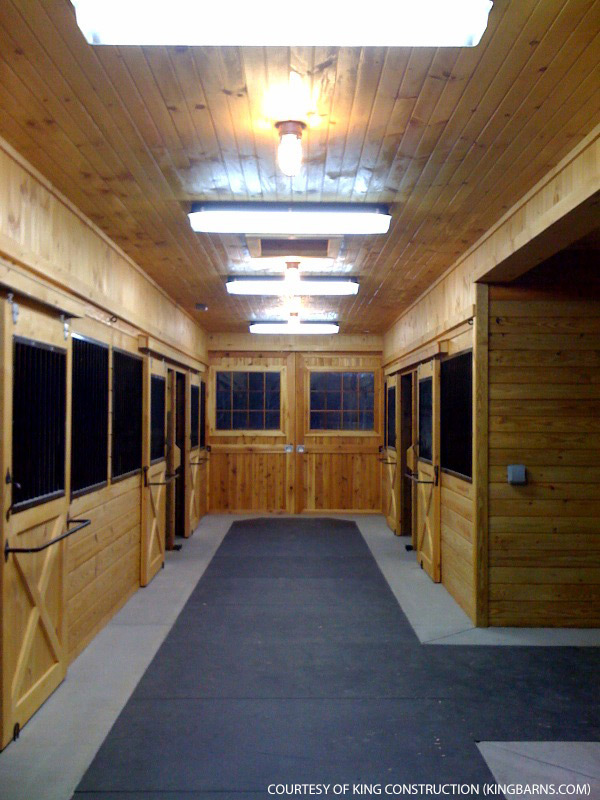 Our fixtures are designed specifically for use in Horse facilities, stalls, grooming and wash stall, grain and hay storage areas, aisle ways, breeding and veterinary facilities, mare motels, boarding stables, and indoor riding arenas. We combine the latest innovative technology with the highest grade components to produce the safest, most reliable, economical and effective fixture available. Our goal is to provide you with an affordable and effective lighting system that can generate income and create a safer and more enjoyable work environment for you and your horses. Please visit our Contact Us page for contact information or to request specific product information or call us - 877-351-0841. Your source for the safest, most reliable, energy efficient, affordable and effective lighting for your arena, stall, barn and breeding facility or veterinary center.